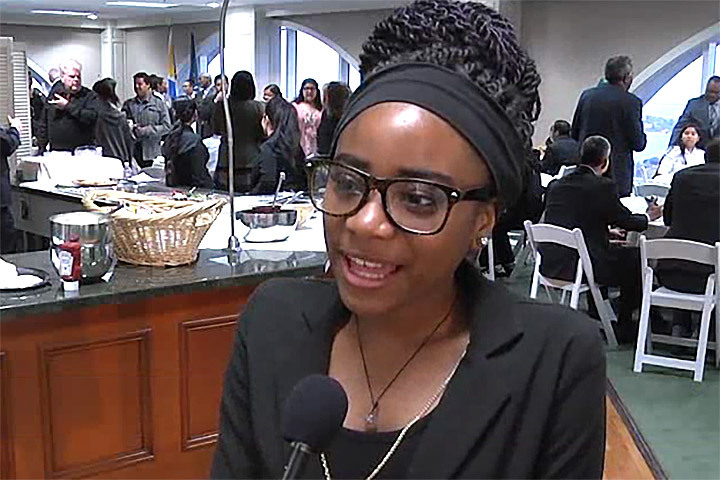 The Long Beach Branch NAACP held its 16th Annual Law Day at the downtown offices of Keesal, Young & Logan, introducing students from grades eight through 10 to law careers. The program includes a study guide for educators, legal career and law materials, mentoring, shadowing of lawyers, judges and other legal professionals, and Law Day speakers and panel discussions. Several law enforcement and other agencies partner on the program.